Movie List "The Korean War"
Region-free DVDR without case or artwork. 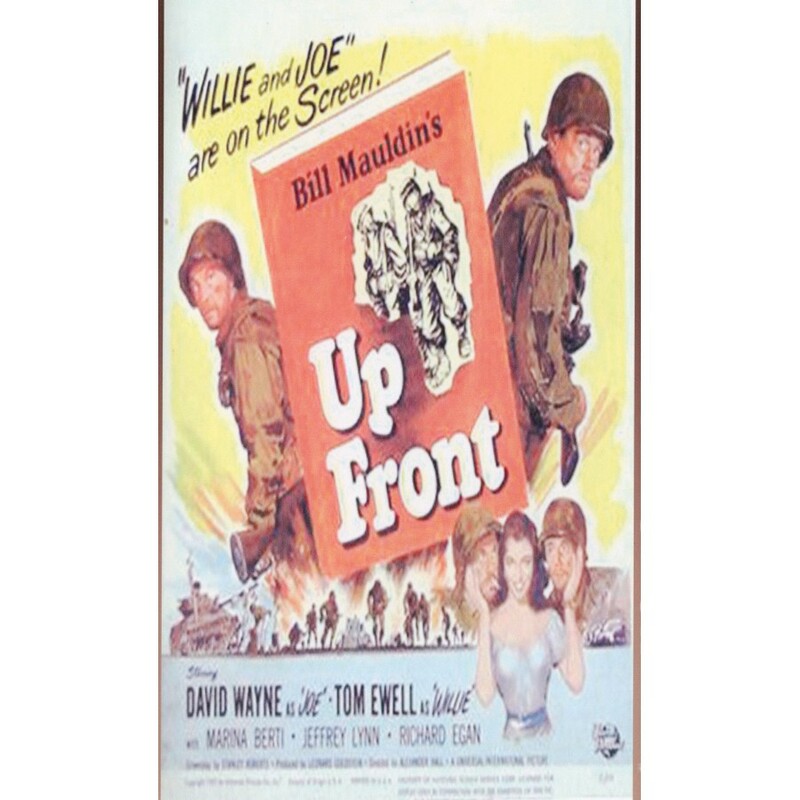 Based on the famed W.W.II cartoons: Lowbrow G.I.s Willie and Joe, on the Italian front, are good soldiers in combat, but meet the antics of gung-ho Captain Johnson and other military snafus with a barrage of wry comments. On a 3-day pass in Naples, Joe's penchant for wine and women involves the pair with luscious Emi Rosso and her moonshiner father, whose tangled affairs land them in ever deeper trouble. Copyright 2018 eShop+. All rights reserved.